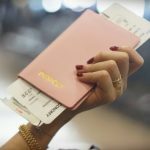 Do yourself a favor now to avoid a major headache the next time you get ready to plan an international trip…go get your passport (and all of your family member’s passports) and check the expiration date. If your passport is due to expire in 2016 or early 2017, I highly recommend you renew it immediately. The US Department of State is warning that processing time will be much longer than usual this year. Why? 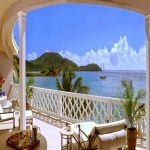 Because 2006-2007 was the first year that passports were required for travel to Canada and the Caribbean, meaning there were a record number of passports issued in those years AND said passports will be expiring this year and next. 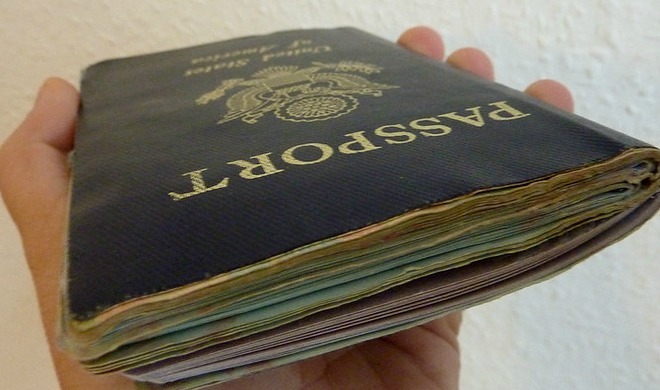 Worried about being without a passport during the extended processing time (just in case that last minute invitation to the south of France turns up)? 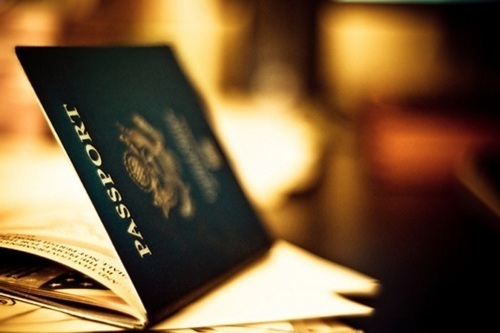 Speed up the processing time of your renewal by using a expediting company such as Rush My Passport. Also, keep in mind that a lot of countries, including many European countries and Mexico, now require that your passport be valid for six months AFTER your date of travel. And, if you live in one of the states (Illinois, Minnesota, Missouri, New Mexico or Washington) that has not begun issuing the “enhanced ID” for air travel, soon you may be required to use a passport to fly anywhere, even if you never leave the United States. If you have A LOT of travel planned over the next 10 years (good for you, if you do! 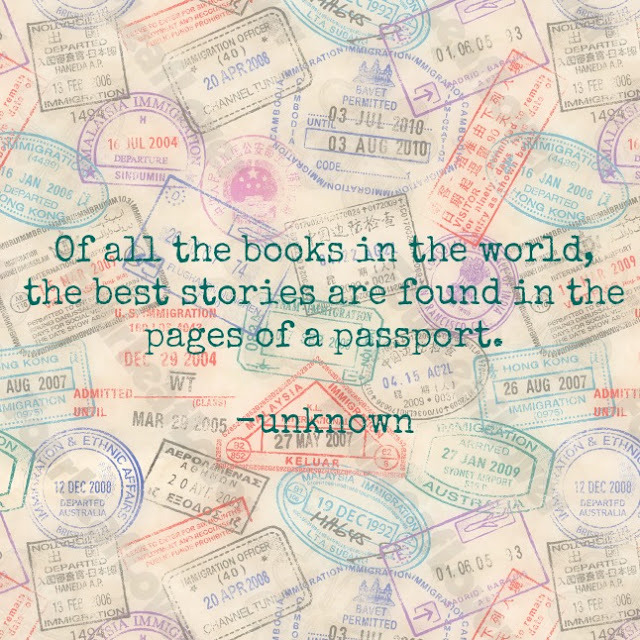 ), be sure to opt for the new 52 page passport book to make room for all your stamps. As of January 1st, the State Department is no longer allowing you to add pages to your passport, so you may as well plan ahead for future trips around the world! Finally, if you just looked at your passport and are freaking out because it expired last month, all is not lost… Rush My Passport can also rush your renewal to make sure you have a valid passport in your hands before you head to the airport. Happy Travels!! !For more of my travel tips, go here…. 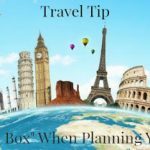 Today’s Travel Tip ~ Why Not Plan Ahead?? Great tips, Sandy. Our nephew was supposed to fly to Europe for his honeymoon but couldn't go until a later date because his passport expired a few months from then. Lots of tears at the airport. Good morning sweetest Sandy! Oh, I need a new one, that is for sure! I wanted to go back to Paris this summer, but we can't afford it. But I'm a good dreamer, so I'll have to settle for that!!!! Our passports have expired. We aren't planning any international trips this year due to several other planned vacations, but we need to get the passports renewed. Last time we did it online and took our own photos. I wonder if we can still do that? Thank you for the reminds, I better get men renewed as it is going to expire sometime in 2017. Hope your busyness included a little. fun.